It may be just another case of the Dom Post getting its pics wrong, or it may be an embarrassing case of someone saying too much too soon, but the picture in Stuff today accompanying the story about NZTA’s plan to contest the Flyover decision, shows a bombshell. In the image, reproduced larger here for you, it is quite clear that two flyovers are planned, floating above the original road below. 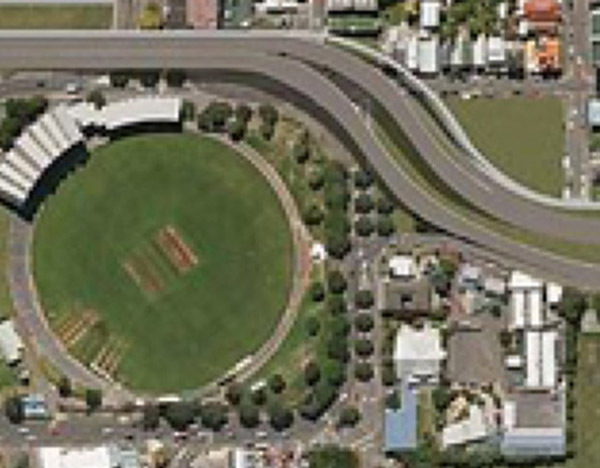 NZTA have always denied that was the case, although several opponents of the Flyover have always suspected that this was indeed the final plan. So where has the image come from? Is it direct from NZTA? 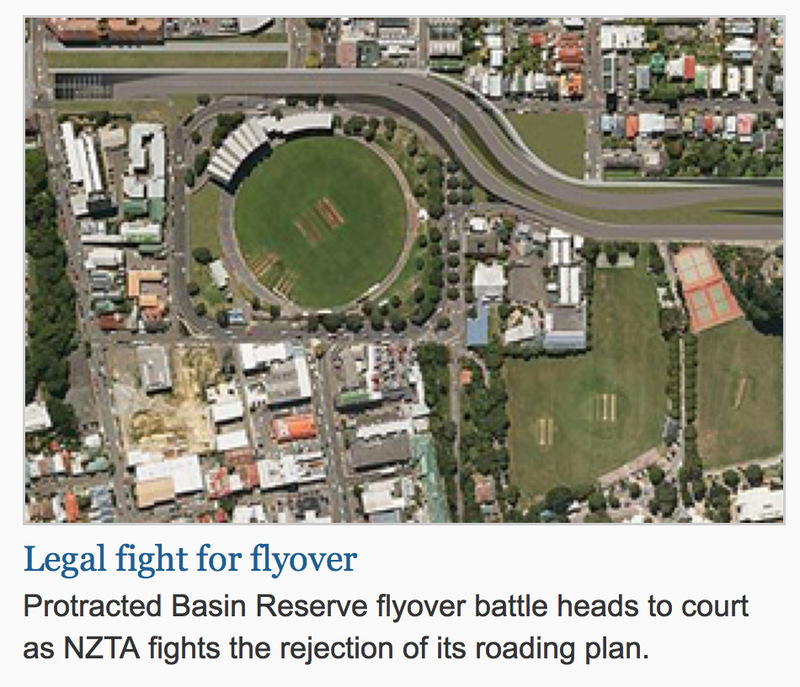 Or is it that Fairfax have used an image from Richard Reid Associates, who claimed that twin aerial runways was the NZTA’s final masterplan? How long will it take for NZTA to spot it and order its removal? The offending double Flyover image has now been removed by Stuff. Presumably the minion in Hamilton has been spanked. Actually a double flyover looks much better than what was proposed as it would mean removing the state highway from Vivian Street. This would be a great outcome for Te Aro. Just have to make sure the cut and cover from Memoral Park was actually extended all the way to the Terrace Tunnel.